The PEARL 505-RE flute is made out of nickel silver and a new member of the Quantz-series. Innovation meets traditional design. 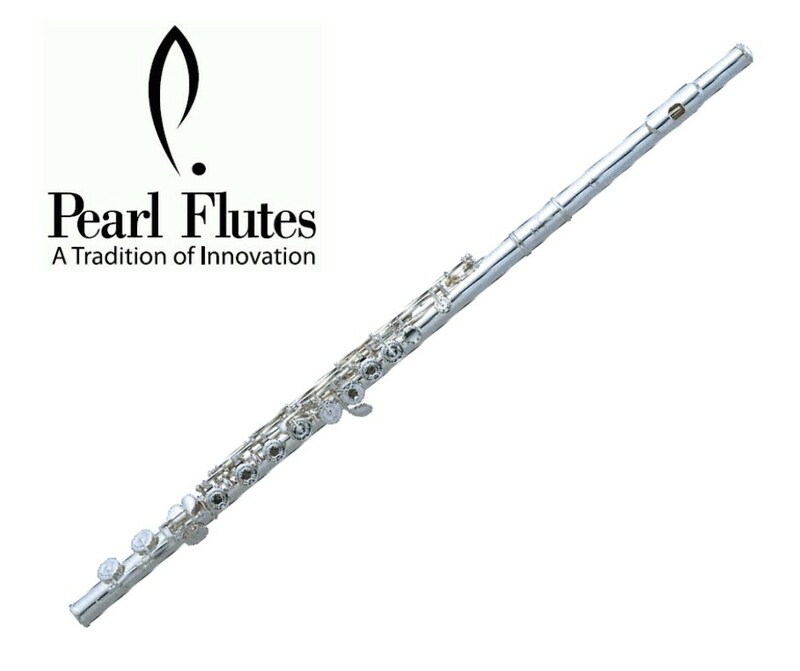 The PEARL 505-RE flute is made out of nickel silver and a new member of the Quantz-series. 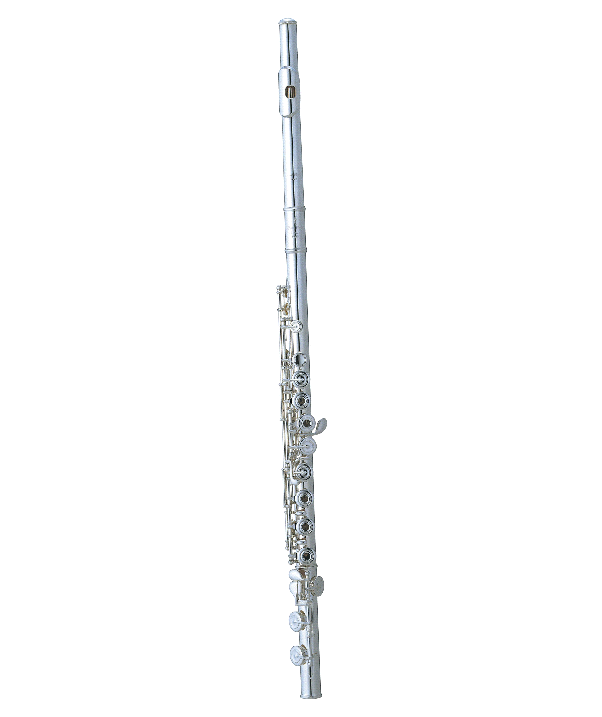 The offset G and split E-mechanism offers a much more comfortable posture. 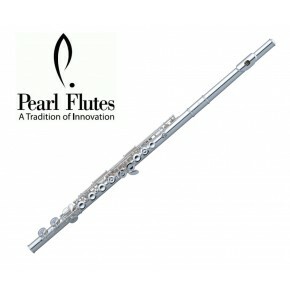 This model has open holes which are silver plated; the same as the headjoint.